"Dia duit" It means "God be with you" in Gaelic. It's pronounced "dee-a gwitch". The response is "Dia 'is Muire duit" ("God and Mary be with you"). It is pronounced "dee-a issmera gwitch". Then we troop inside for our morning affirmation. 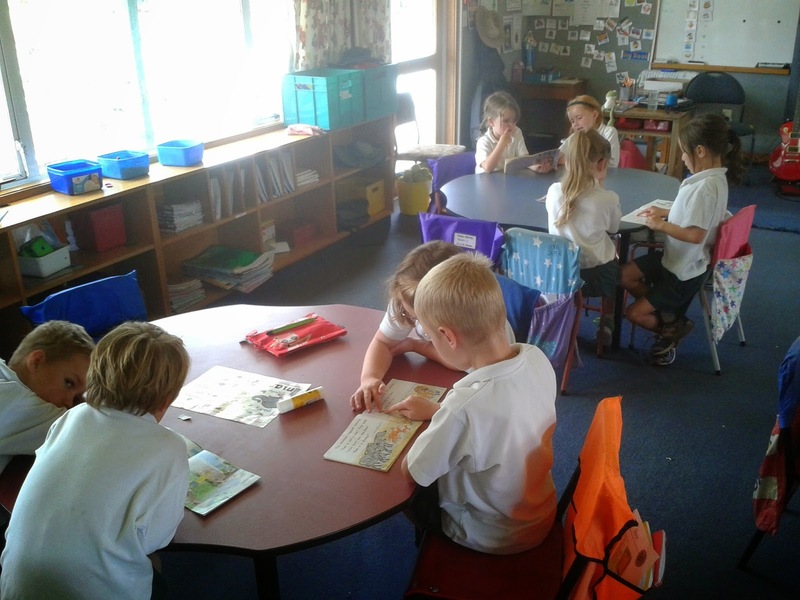 I am a responsible, respectful Room 2 learner. I live my faith every day. I am responsible. I do my best, I do the right thing, I do what I say and I make things right. I am respectful. I am polite and I treat others as I would like them to treat me. 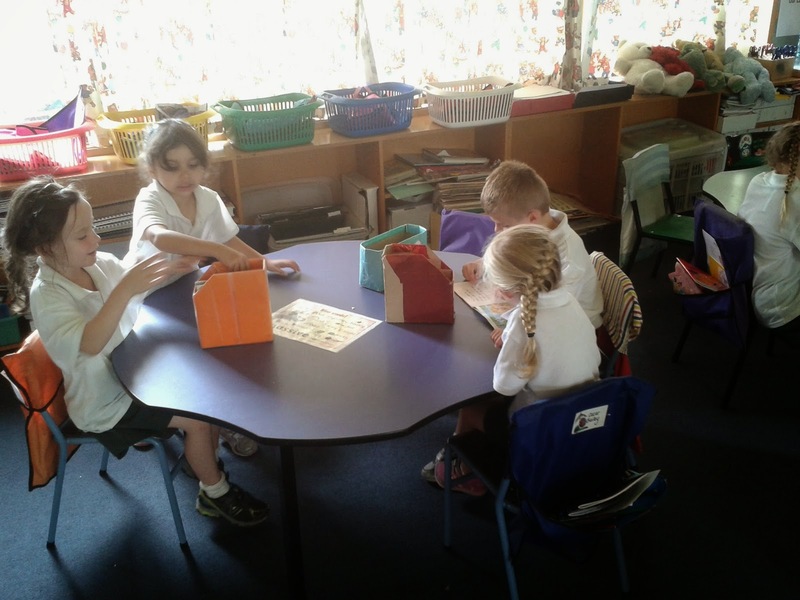 I am a Room 2 learner. I do my best and I keep going even when it’s hard. I live my faith. 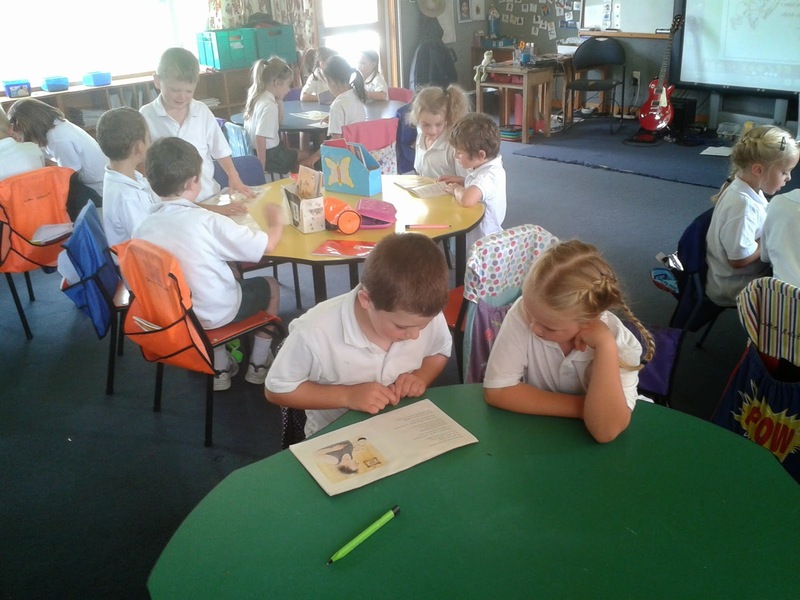 I look after me, I look after you, I look after OLA and all of Room 2. 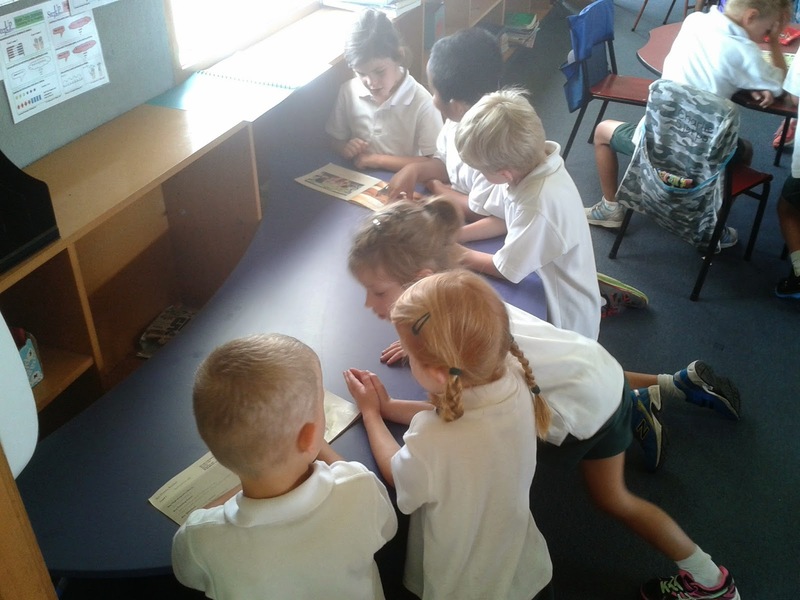 We also practised what what Mr Grant means by buddy reading. Basically "We share a book and I read a page and you listen, then you read a page and I listen." 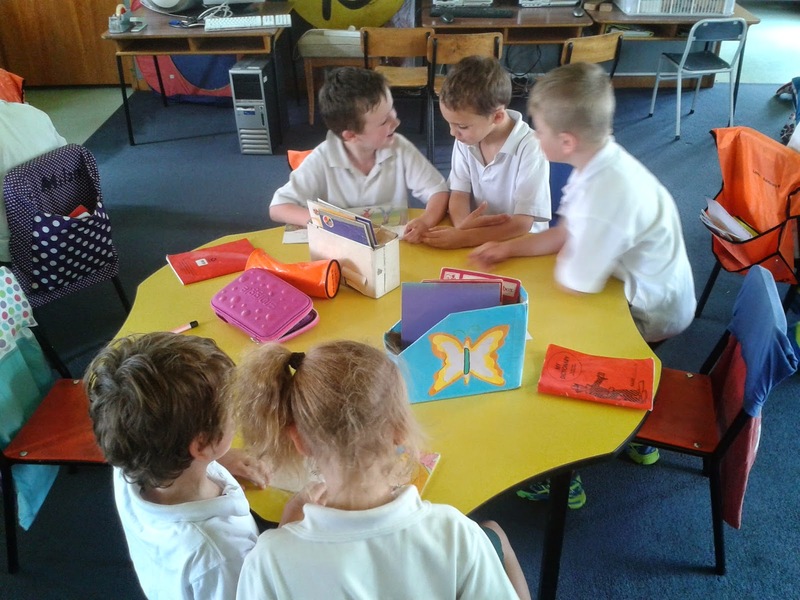 After lunch and some Rutherford Team singing in Room 11, Room 2 ended the day practising small ball skills outside.